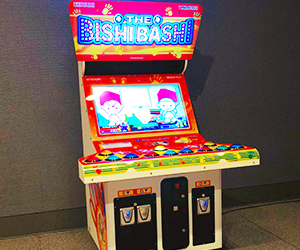 Have some bashing fun with the Bishi Bashi Game! 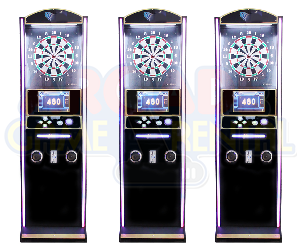 Challenge it 3 ways or 1v1, all that needs to be done by the players is just bash the buttons! 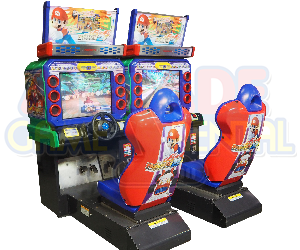 Of course there are instructions you have to follow to be the best player and win the game! 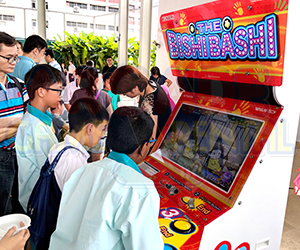 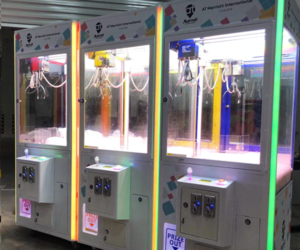 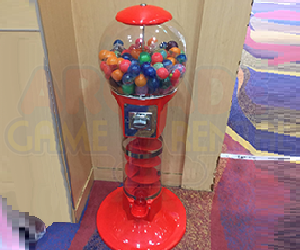 It’s easy and fun, so, dont wait any longer, rent the Bishi Bashi Arcade Game now!